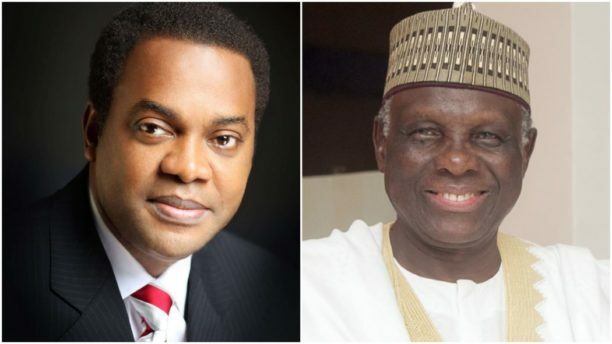 The Social Democratic Party, SDP, has, Tuesday, expelled and suspended the two contenders to its presidential ticket, Jerry Gana and Donald Duke, respectively, over alleged anti-party activities. The party said it suspended Donal Duke for disrespecting it while it expelled Jerry Ghana for engaging in anti-party activities. Jerry Ghana was also accused of setting up a parallel National Executive Committee in the party. Previous articlePele Pays Tributes To Late Gordon Banks. Next articleA passerby heard a newborn crying in a storm drain. Four hours later, she was rescued.